At Lloyd & Jones we pride ourselves on providing clients with the latest and most cost-effective IT vending systems available, giving them each up-to-the-minute traceability. 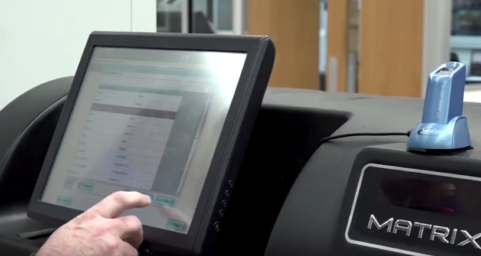 With the latest scanning devices and vending technology to record transactional data, you’ll always have a clear picture of what’s in stock. It’s all part of our management reporting suite of products sent direct to your PC in real time! Lloyd & Jones are committed to supporting you with whatever you need to stay on top of things. 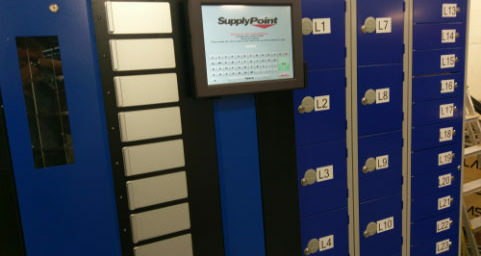 The image (above) captures the flexibility of vending solutions from small components to larger consumable via cupboard, cage and vending machine equipment. 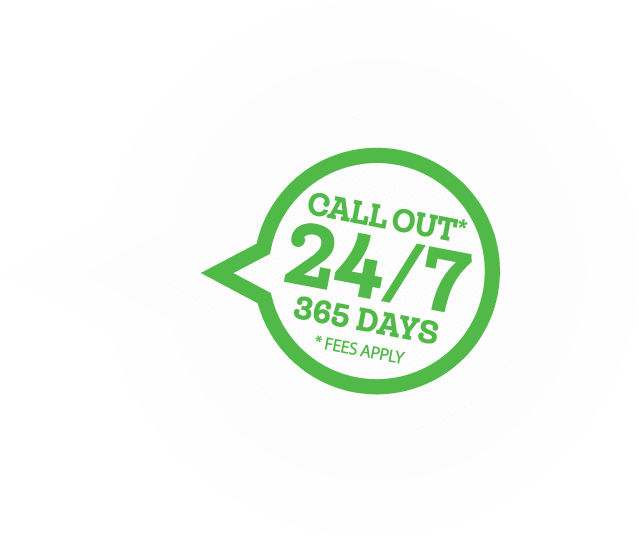 We are continually investing in the latest vending technology, providing your organisation with 24/7 Access to industrial consumables. All you need is a power outlet and a connection to the internet to benefit. Please contact our vending team on 0151 955 4720 to discuss your requirement.